I’m having such a hard time understanding the fact that it is September already. Where has the year gone?! This past month has been full of experiences that have stretched me and helped me understand God’s heart a lot more than I have before. So much has gone on, but I have just a few highlights that I want to share with you. 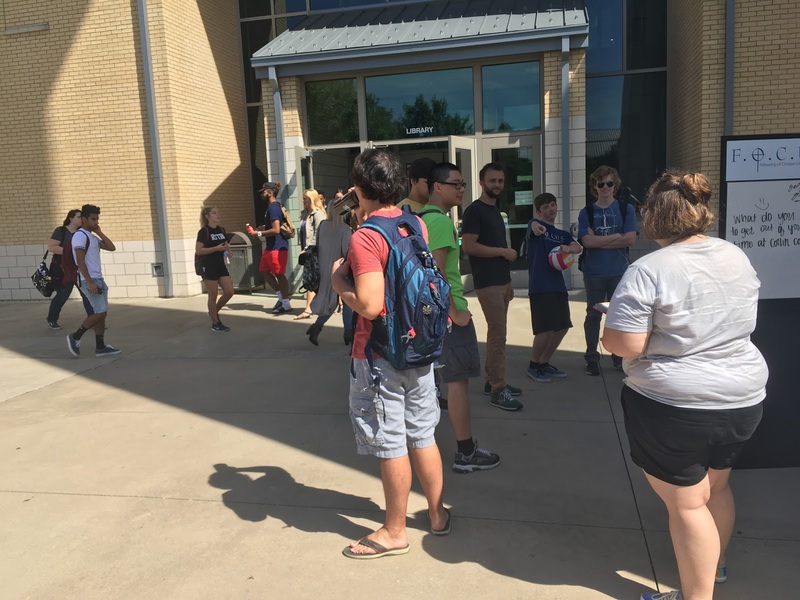 Collin began classes in the last full week of August, and all that week there were events on campus that we got to participate in to help make friends and invite people to the different things we had going on for those few days. This is such a significant time in a campus ministry, and we strive to cast our nets really wide. We spend a lot of time in prayer and a lot of time on campus. God definitely met us there. Thank you for praying for this time. I was so thankful to get to watch the student leaders do what they do best: love people! One of our Corefas (small group leaders) told me he took off work that entire week strictly to be at Welcome Week events. This sacrificial and positive mindset seems to be the norm with these students. I watched as they boldly invited people into conversation, went up to total strangers and invited them to play games or hang out, and tirelessly asked people for their phone number so they could hang out soon. It was such a blast getting to do this alongside them! Last week we had our first Thursday Night FOCUS of the school year. As I was sitting in my chair, looking around at some faces I knew but a lot that I didn’t, I could only muster one thought: God is AWESOME! 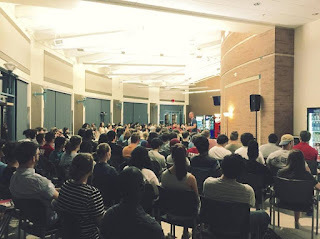 I’m in awe at the sheer amount of young people giving up a night that could have been spent studying, spending time with friends, watching Netflix, or anything else that may have otherwise been enjoyable, to sit in a crowded cafeteria to learn more about Jesus. I’m in awe at the student leaders who work so hard to take huge steps out of their comfort zones to invite people into their lives and show them the treasure they’ve found in a field. I’m in awe that God has brought this ministry so far and blessed so many people through our faulted efforts at being obedient to Him. I’m in awe that God lets someone as clueless and broken as me witness, experience, and participate in His life-giving work. A lot of these students are just starting off their college career, they’re away from their friends from high school, they have more independence from their families in some ways … Where is God going to lead them? What lessons will He teach them this year? How will He change their lives & draw them closer to Him? The fact that God might allow us to be a small part of Him working in them individually is what gets me so excited to work in ministry! In pondering all that, I kept thinking about all the people that have passed through this ministry, and how I’ve seen God use those people to further His kingdom elsewhere. I wanted to share some of those stories with you. This is Tabby. 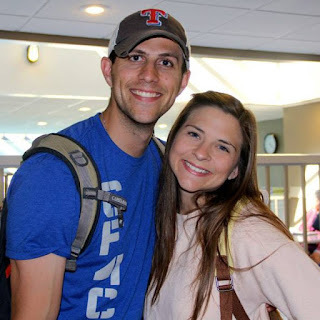 She attended Collin as a student for two years prior to transferring to UNT. Currently, she’s involved with Denton North Church, and is pursuing her Masters in Counseling. I also got to live with her for about a month when I was moving out of my house in Denton and she was moving in, which was easily one of the most fun months of my life. This is Hanna. 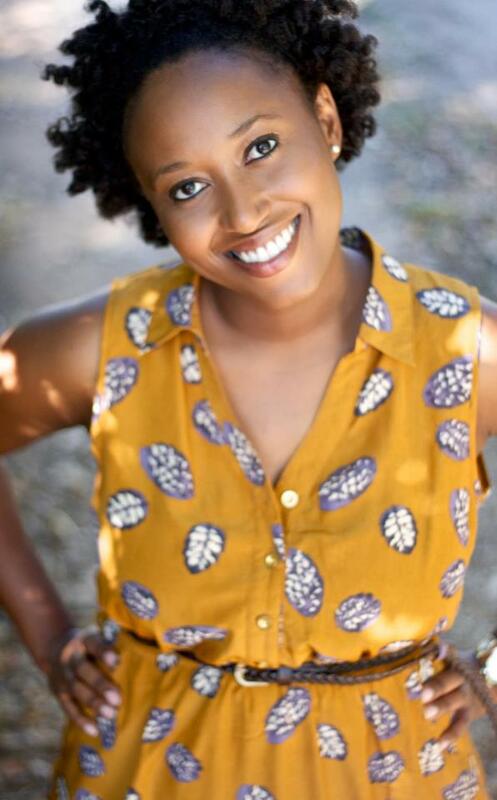 She was a student at Collin before transferring to UNT and will graduate in December. She wants to be special education teacher. Right now, she’s working with students a UTD in their FOCUS ministry. She was a huge part in me becoming a Christian, and I really can’t even explain how being involved with ministry along side her has impacted my life. This is Brianna (the one on the right ;)). Like the other two, she attended Collin before transferring to UNT. There, she helped plant a FOCUS ministry. 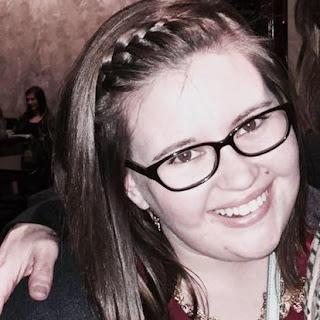 Now she leads Christian Teen Fellowship, the teen ministry, at Wylie Northeast Church. She also was on staff at Collin during my time there as a student, and lovingly befriended my obnoxious 18-year old self. She’s married to Tyler and has a daughter named Reese who I wish was my best friend. Each of these girls served the FOCUS ministry at Collin. Look at the ways God has worked in them! Look at how He’s grown them into the women they are now. This is most assuredly NOT because FOCUS is good, this is only because GOD is good! I share these stories with you in hopes that you’ll be encouraged by the ways God has shown Himself to be a kind, involved father who does big things in the lives of His people. What will God do with our students this year? Wow! I love that God lets us dream big. For our Cores, which are our small groups, that God would begin friendships here, that the students would be vulnerable with one another, and that people would get to encounter Jesus. Fall Camp. On September 24th & 25th, our students will go to Camp Copass in Denton for 24 hours of Jesus & fun. Please pray that God would move powerfully here, and that people would be really excited to get out of their comfort zones to attend and build relationships once they get there. All the new faces we've met and will continue to meet. Will you pray that God would continue to prepare the hearts of students we meet, and that He'd let us be faithful with who He has brought our way? Thank you so much for believing in this vision. I'm writing this late at night in my cute little apartment, full of roommates that I love. I get to wake up tomorrow and eat a meal with a student I've met this week. Later, I get to read through the Old Testament and learn about the heart of God. Next week, I'll get to go to class with people I look up to and get to deepen relationships with. I'll go on campus and have conversations with people who God so dearly cares about. I couldn't do any of this without your support. I'm truly honored that you would consider investing in me in this way. God is very, very good. He is full of grace and truth and He is a King who is making everything new. Praise Him for letting us do this work together. Aww Hannah, I really love you too! I'm so excited to hear how God is working at Collin already. He is going to do some awesome things in the lives of those new people you've been meeting! Your post is a good reminder to have a future vision; the awkward freshmen you met this month will become leaders in ministry, in their jobs, and in their families before you know it! And God lets us be a part of shaping those people into His true disciples. Wow. How cool is that?